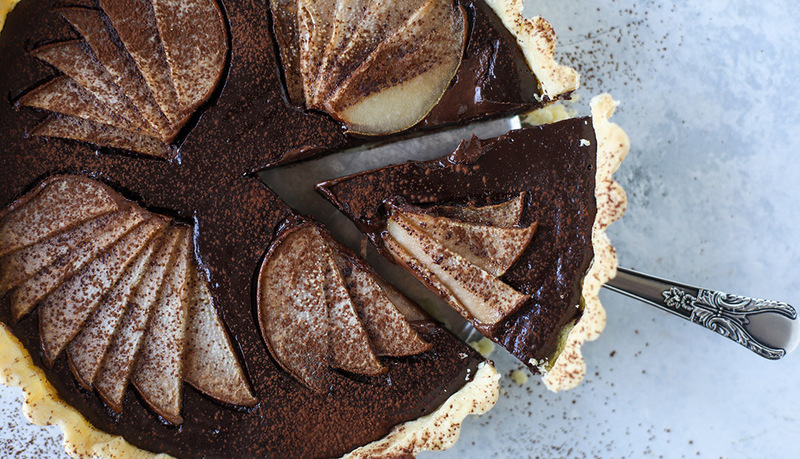 Add Royal Riviera® Pears to a classic chocolate tart to hit that perfect sweet spot. 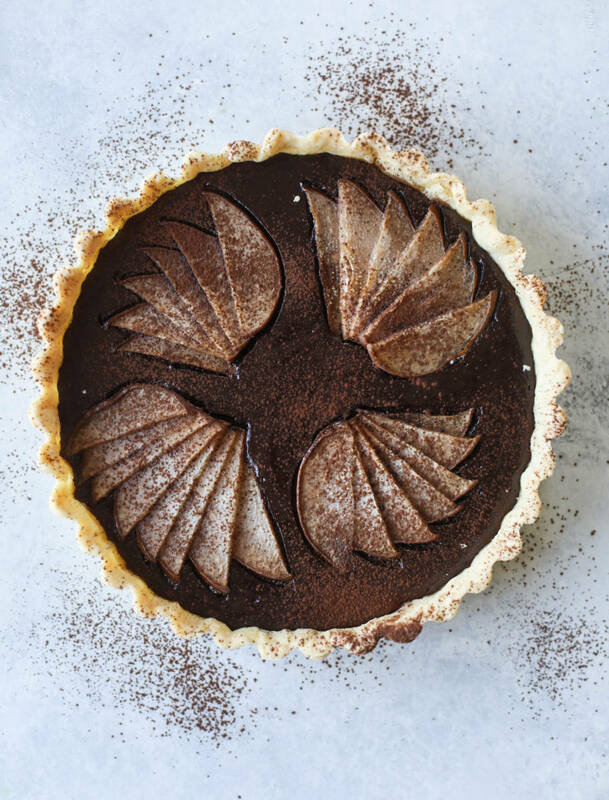 Jessica from How Sweet Eats shares this delicious Chocolate Pear Tart recipe to start off your holiday season right. When it comes to desserts, I want something ridiculously rich and fudgy. Something decadent and indulgent, something that is semi or even slightly bittersweet, but still rich. Enter the chocolate tart! 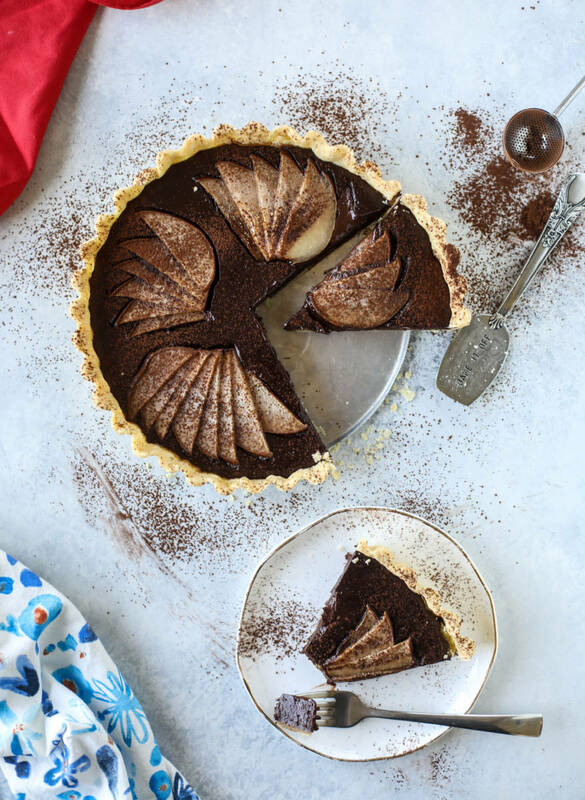 I love a classic chocolate tart because it can serve a whole slew of people. A small sliver will often do, even if I want a slightly larger sliver myself. It’s indulgent and wonderful and warming and silky and satisfying. For this tart, since we’re in full-on pear season, I sliced up some juicy Royal Riviera Pears and placed them on the chocolate ganache before baking. The flavor that these pears brought to the chocolate layer was incredible. And not to mention, pretty too! 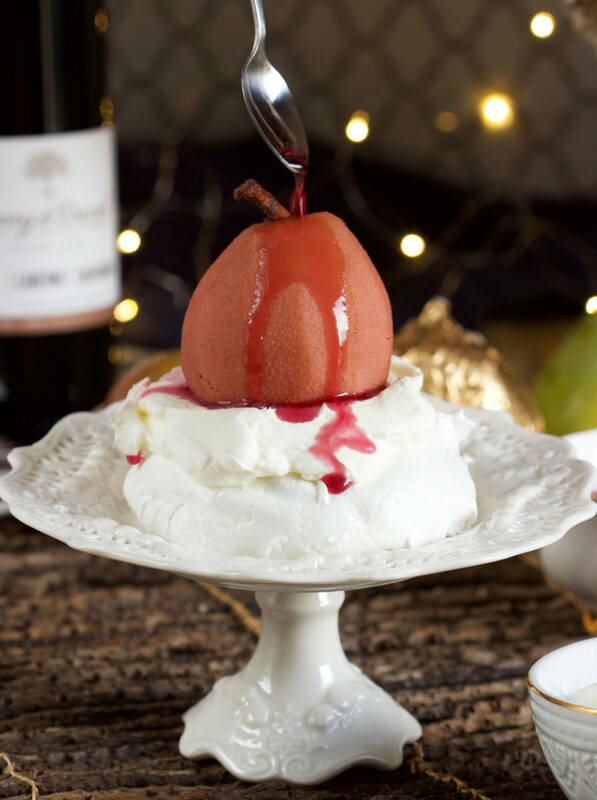 You can also serve some fresh pears with the tart if you wish along with a bit of whipped cream to cut the richness of the tart. The crust is flakey and buttery and the perfect complement to the chocolate filling which is practically like fudge. 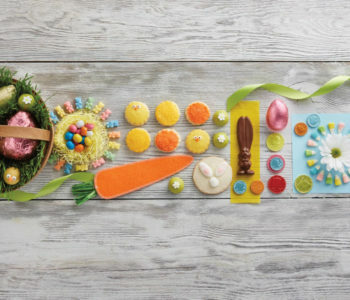 It’s an impressive dessert to serve and it’s not one that is difficult to make either, though it will take some time to throw together. However, I can’t even explain just how worth it this dreamy tart is! In a large bowl, combine the flour, sugar and salt, whisking it together. Add in the cold butter pieces and use a fork or a pastry blender to cut the butter into the flour until small bits and pieces remain. This will take a few minutes, then create a well in the center. Whisk together the egg yolk and ice cream. Pour it into the well in the center and mixture the dough together. You want it to just come together and stick. 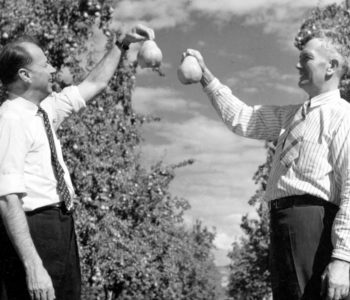 Form it into a ball with your hands. Wrap it in plastic wrap and refrigerate for about 30 minutes. After 30 minutes, roll out the dough on a floured surface. Place it in a 9-inch tart pan that has a removable bottom. Press the dough into the bottom and the sides of the tart pan evenly. Cover the dough with foil and place either dry beans or pie weights on top of the crust to bake it. Bake it for 30 minutes or until it’s a light golden brown. Remove the tart pan, remove the foil and weights and let it cool. To make the filling, place the chopped chocolate in a bowl. Heat the cream and milk in a saucepan over medium-low heat just until the edges begin to bubbly. Pour the cream overtop of the chocolate and let it sit for 2 to 3 minutes. Stir until a smooth chocolate ganache forms. This will take a few minutes! Stir in the sugar, salt and vanilla extract. Stir in the beaten eggs. Pour the filling into the tart crust. 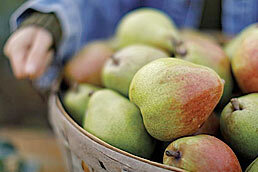 Place the thinly sliced pears over top of the chocolate in a decorative wheel. Bake the tart for 20 to 30 minutes, until the top is set and it’s no longer jiggling in the center. Remove the tart and let it cool completely before serving. You can also stick it in the fridge overnight! Right before serving, dust the tart with cocoa powder. This tart is RICH, so you can certainly slice it into small servings.